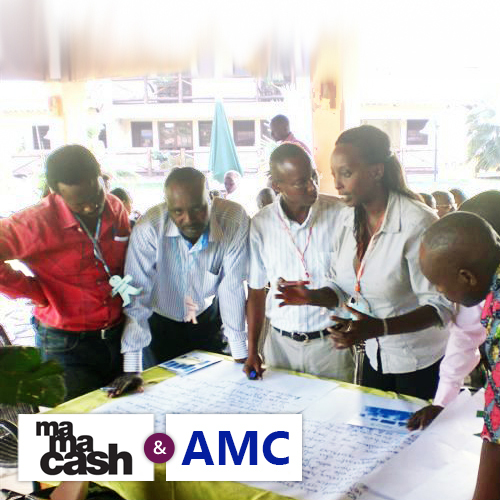 Helping people in Burundi, Democratic Republic of the Congo, and Rwanda achieve their potential. 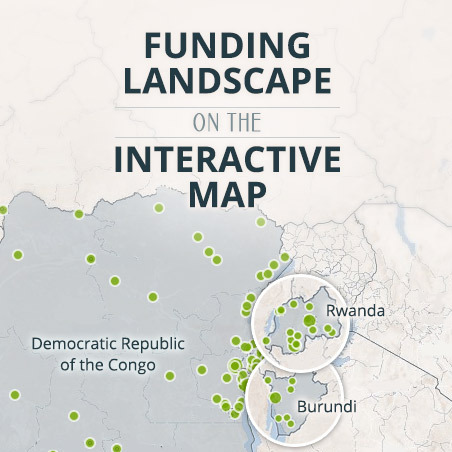 Mapping who is funding what and where across all issues in the three countries. Building on the success of economic development interventions through women. Overall, funders acknowledged that funding in conflict and post-conflict settings is inherently risky. Funders must be willing to assume some degree of risk when engaging in these settings. Who is investing in these countries? Women make up the majority of the estimated 1 billion people living in poverty worldwide, so efforts to increase their access to education and training, jobs, and economic opportunities is a vital step in promoting development and pulling nations and communities out of poverty. Investing in women brings change. What works?